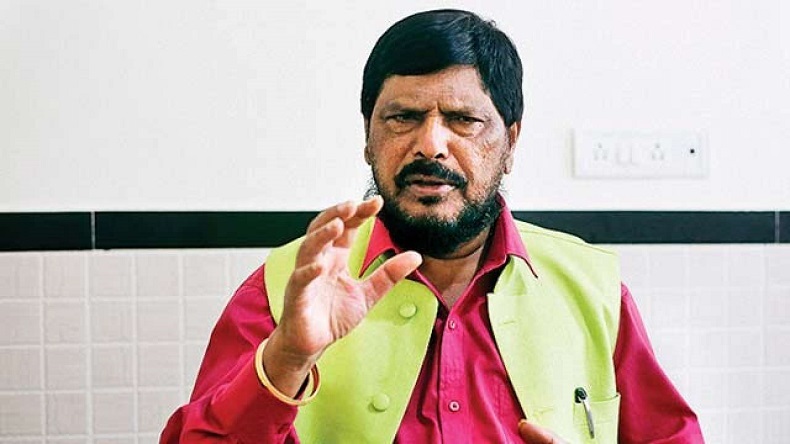 Minister of State for Social Justice and Empowerment Ramdas Athawale claimed that he was not suffering from the continuous hike in petrol and diesel prices because he is a minister and the costs are covered in the allowances that he gets. Mocking the sentiments of the common man over the rising fuel prices, Minister of State for Social Justice and Empowerment Ramdas Athawale claimed that he was not suffering from the continuous hike in petrol and diesel prices because he is a minister and the costs are covered in the allowances that he gets. However, he added that the country was suffering the rise in fuel prices and he would be meeting the same fate he loses his ministerial post. The recent remark of Athawale where he stated that fuel prices did not bother him since he was a politician, stirred a controversy as Jammu and Kashmir’s former chief minister Omar Abdullah lashing out at his comments. Expressing his concerns, Ramdas Athwale said that he understands that the people are suffering from the rise in fuel price and the government must take necessary measures to reduce the cost of petrol and diesel. He further suggested ways in which the fuel prices can be brought down. Athawale said that the fuel prices will come down if states cut taxes imposed on petrol and diesel. He added that the Centre government is working on the issue seriously. Union Minister Ramdas Athawale who drew flak after he claimed that he was not at all hit by the rising fuel prices because he gets an allowance, heads the Republican Party of India which is an ally of the ruling BJP. Firing cannons at Athawale’s remark, J&K’s former CM Abdullah said that the allowances which he gets come from the pockets of the common man who is currently suffering. He further slammed the minister and added that he won’t be knowing this as he doesn’t pay taxes also.